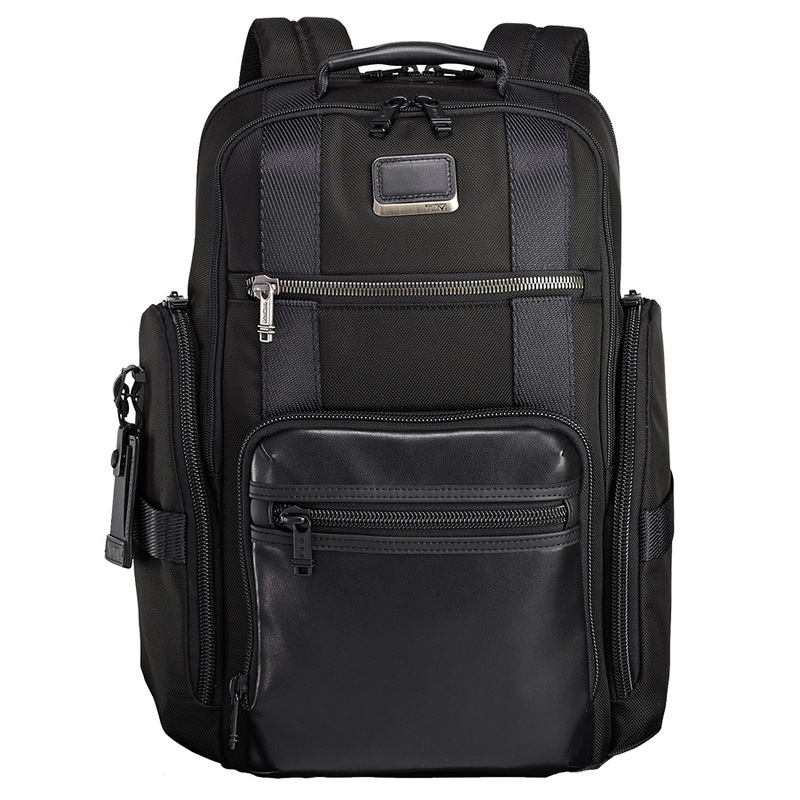 The Tumi Sheppard Deluxe Brief Pack is a backpack made with business travelrs and commuters in mind. The bag has enough room to comfortably carry business files and binders with special compartments for a laptop, tablet and other tech. The roomy main compartment and pockets are great for daily essentials. What we like the most about the Tumi Sheppard is that it looks and feels like a premium business bag that can rival most briefcases. It won’t look out of place at the office and you are sure to turn some heads at the airport. Great size for lugging around multiple devices (laptops, tablets) and business files. Plenty of useful pockets and compartments in the side, front and inside the main compartment.